The need for safe passage of each child to school and back home is of paramount importance to us. 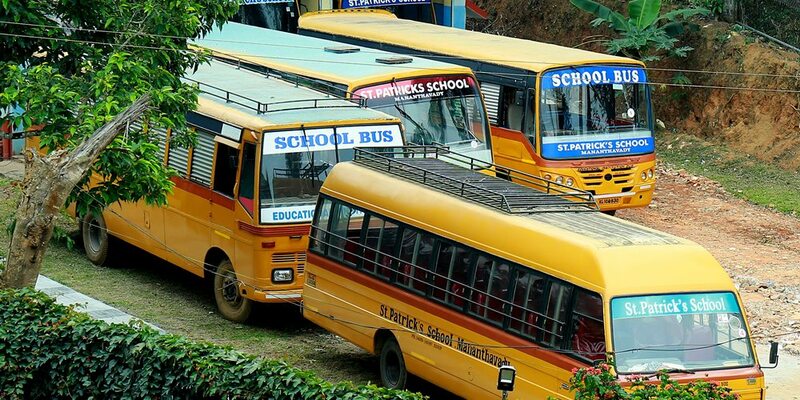 To ensure safe travel, The School has a fleet of buses that reach most parts of the city. On each bus we have a GPS surveillance and communication system with Live Tracking,etc. Drivers of the buses are trained and monitored to ensure the safety of each child.